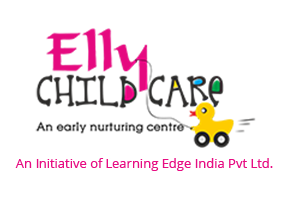 Little Elly is Bangalore’s favorite neighborhood preschool with 120 plus centers across Southern and Western India. It is passionate about preparing children for lifetime learning. The curriculum at Little Elly is based on Montessori and Steiner models and is a stimulating combination of academics and practical activities. 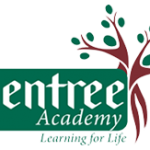 Glentree Academy, the K-12 school is making a distinguished contribution to society. It focuses on making education relevant and structured for all children. Its dedicated team ensures that every child enjoys Learning For Life. The Teacher Training Program enhances teaching skills and provides good teaching staff to schools. LETT provides Training And Certification Programs for pre-primary and primary teachers. It also has Skill Enhancement Programs for aspiring and working teachers.